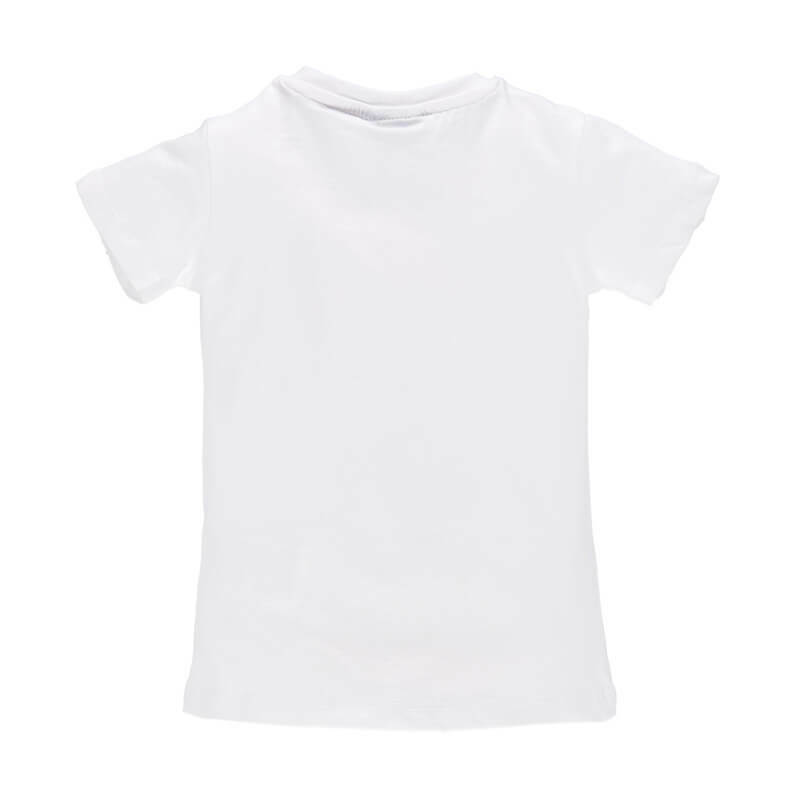 Custom Kids Tee Shirts New Fashion Tops for Girls White T Shirt. 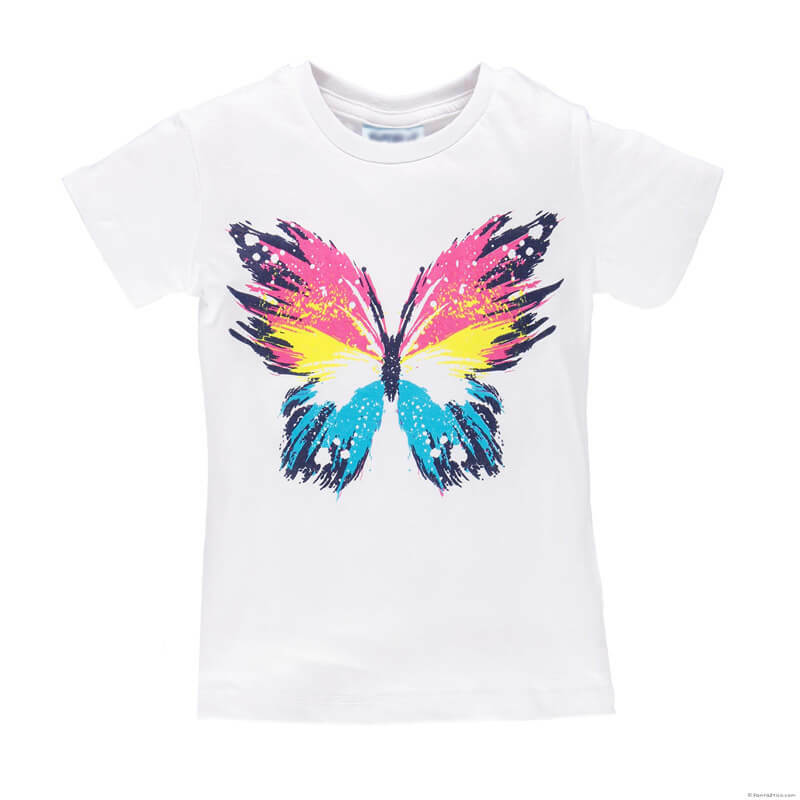 This white cotton girls t shirt features a beautiful colorful butterfly on the front side. 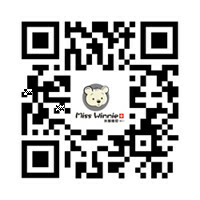 You can provide your own graphic pattern for us to bulk make it.